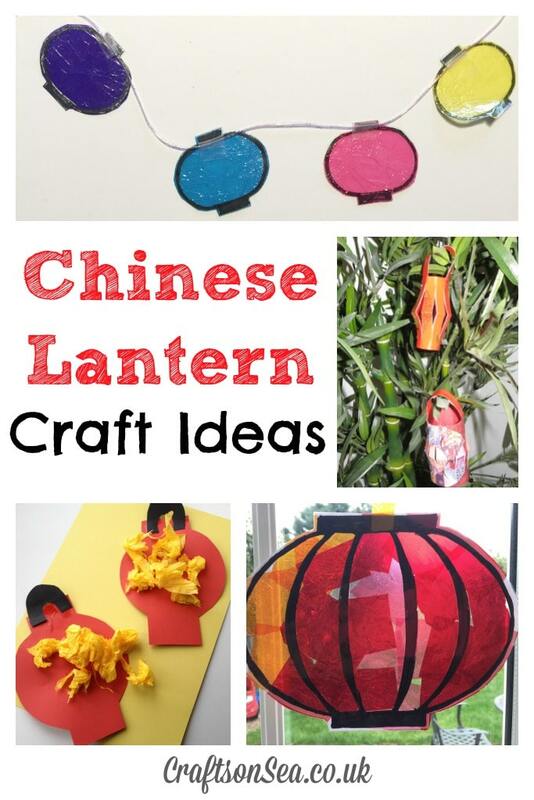 This week on Tuesday Tutorials I’m showcasing some easy Chinese lantern craft ideas that are a great way for kids to get involved in celebrating Chinese New Year. Treading on lego shares this cute tutorial for making a Chinese lantern garland. ET Speaks from Home has a great guide to making a Chinese New Year mini lantern. We made these easy Chinese lanterns and had fun learning about the significance of different colours in Chinese culture. The Gingerbread House has a lovely post on making Chinese lantern sun catchers. Make sure you also go and check out the super pinnable round ups from my fellow hosts: Anna has snow activities for kids, Eileen has Chinese New Year and Gude has paper Valentines crafts.